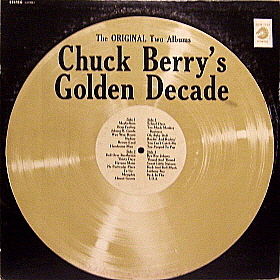 Charles Edward Anderson Berry: One of the founding fathers of rock 'n roll music (born October 18, 1926, St. Louis, Missouri). 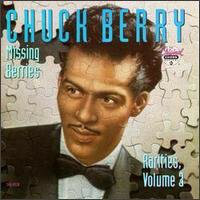 Inducted into both the Songwriters Hall of Fame and the Rock and Roll Hall of Fame in 1986. 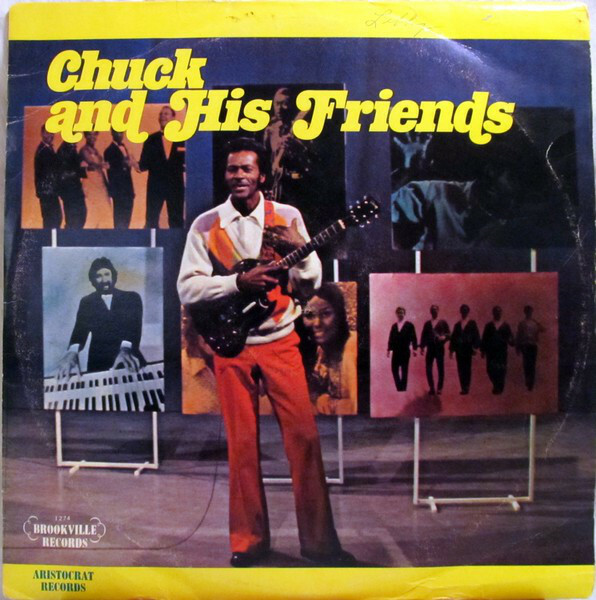 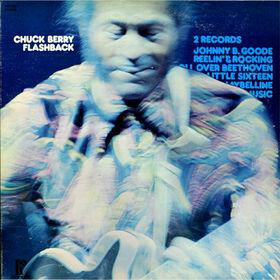 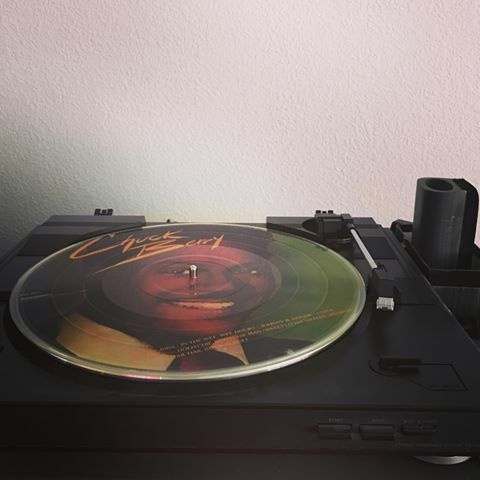 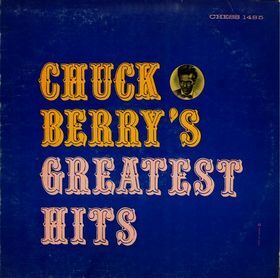 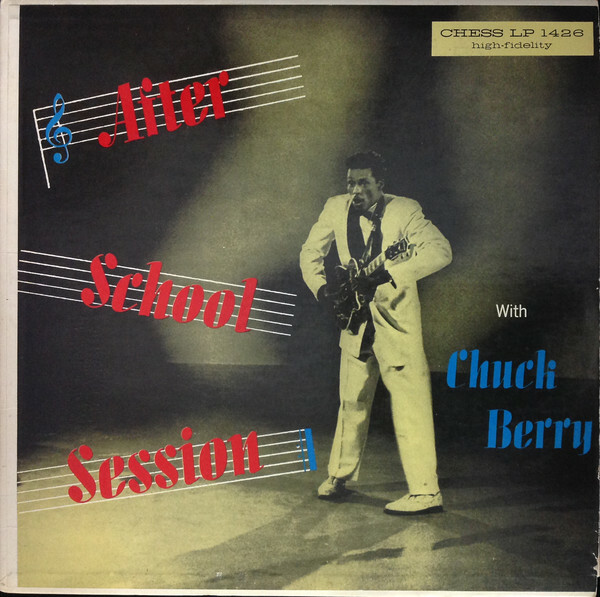 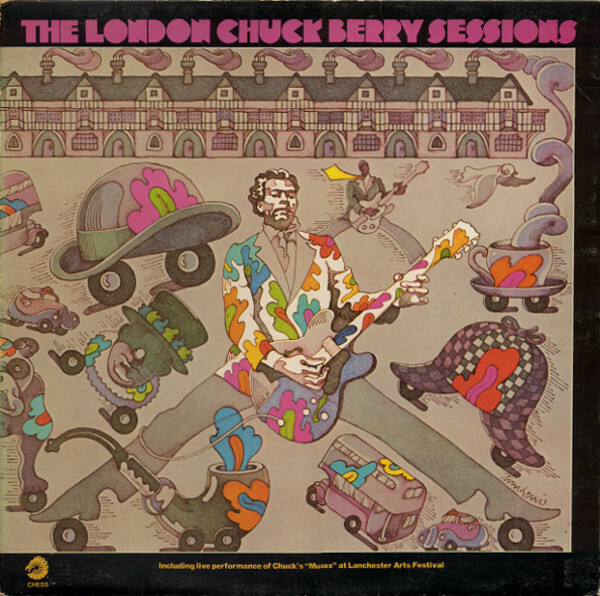 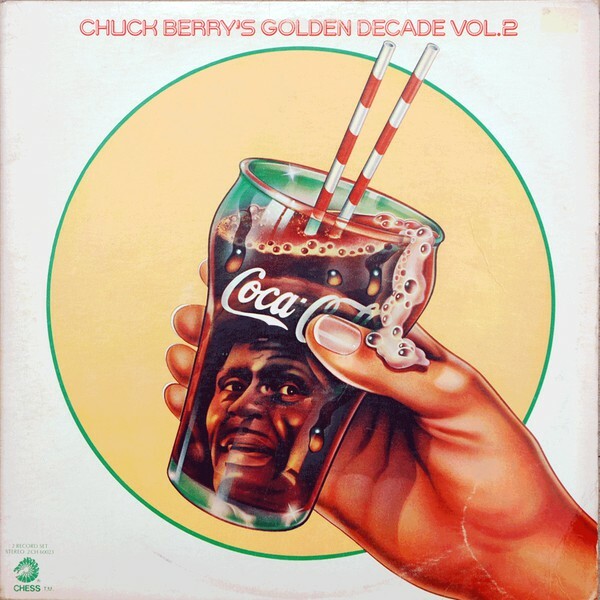 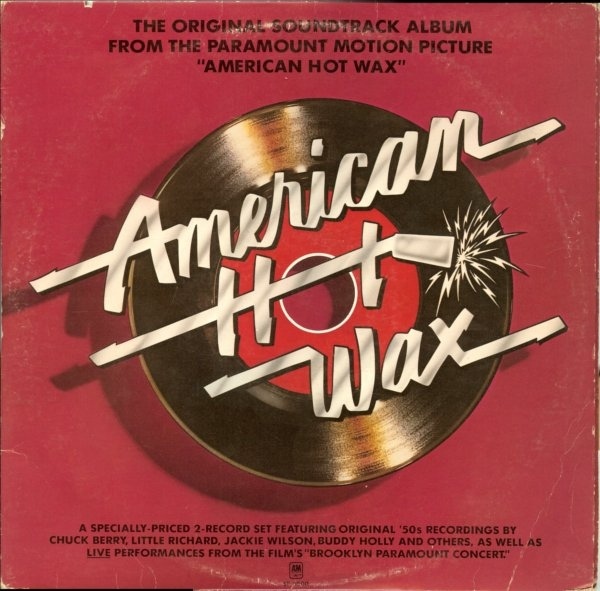 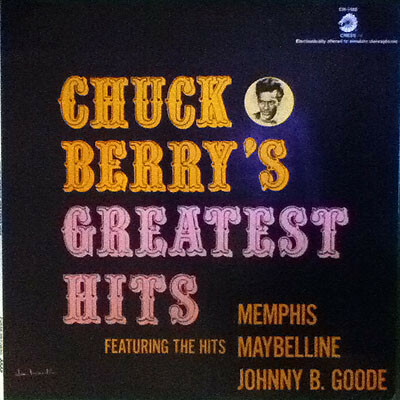 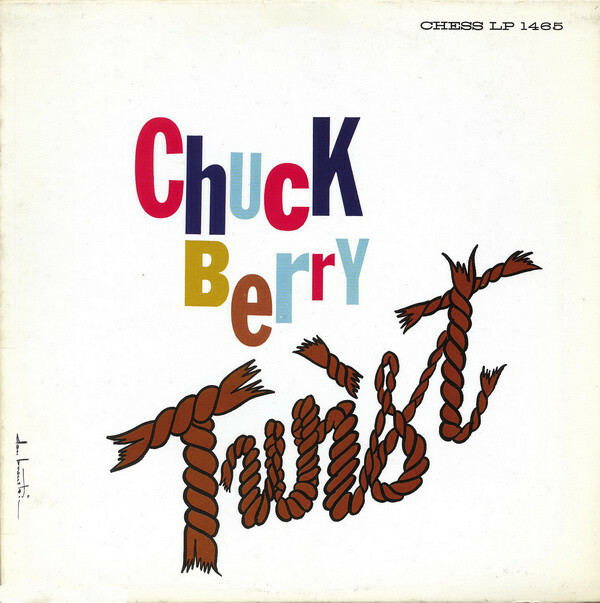 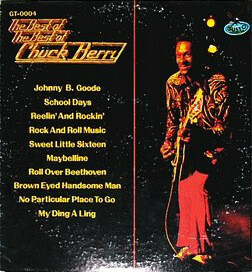 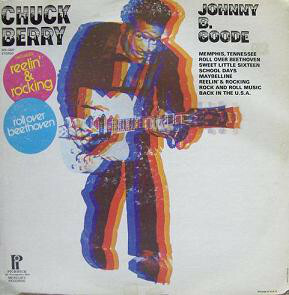 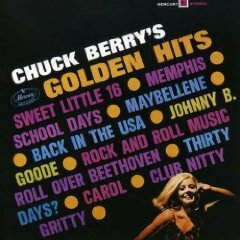 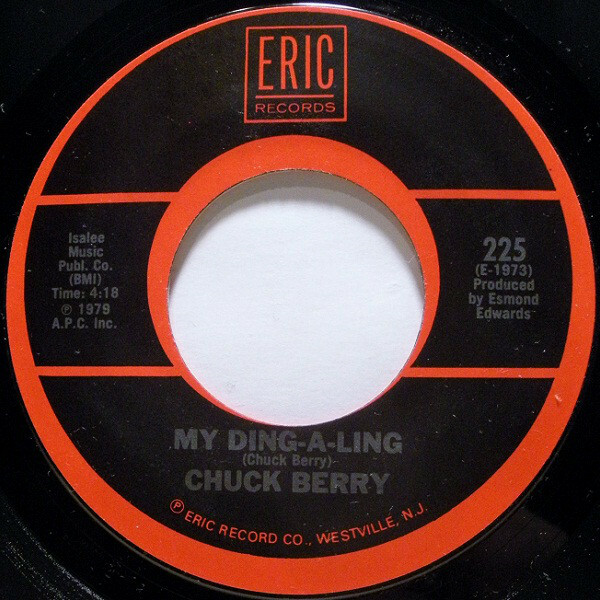 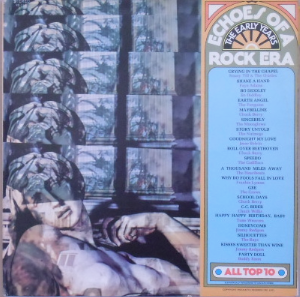 Chess Record Label; Album cover has minor ring wear; Records appear new; Double record set; Gatefold cover; Original US first pressing; Stereo recording; Track listing: Maybellene; Deep Feeling; Johnny B. Goode; Wee Wee Hours; Nadine; Brown Eyed Handsome Man; Roll Over Beethoven; Thirty Days; Havana Moon; No Particular Place To Go; Memphis; Almost Grown; School Days; Too Much Monkey Business; Oh Baby Doll; Reelin' And Rockin'; You Can't Catch Me; Too Pooped To Pop; Bye Bye Johnny; 'Round And 'Round; Sweet Little Sixteen; Rock And Roll Music; Anthony Boy; Back In The U.S.A. 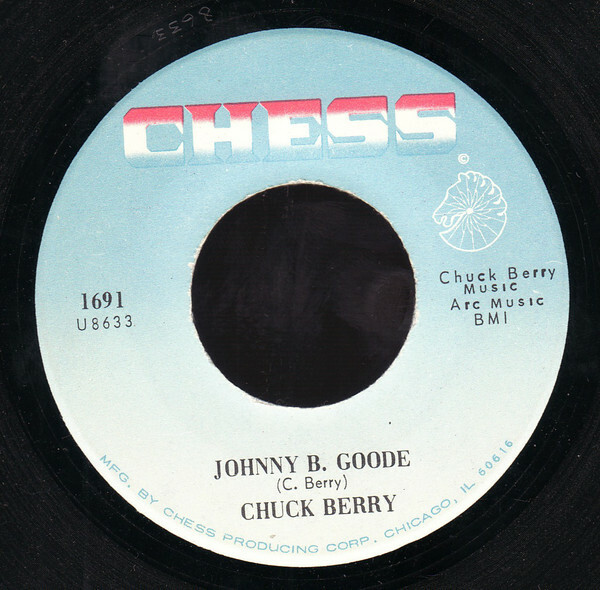 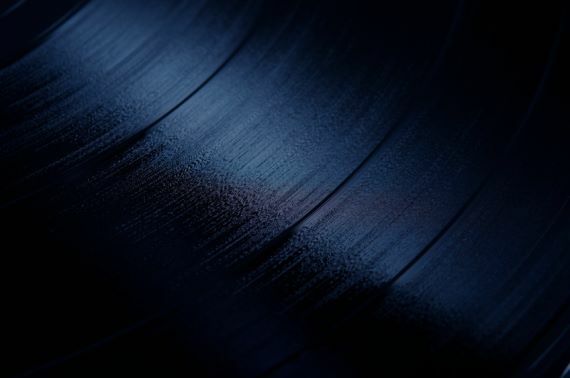 Chess Record Label; Track Listing: Maybellene, Roll over Beethoven, Oh Baby Doll, Around and Around, Come On, Let It Rock, Reelin' and Rockin', School Days, Almost Grown, Sweet Little Sixteen, Thirty Days, Johnny B. Goode, Rock & Roll Music, Back in the U.S.A.